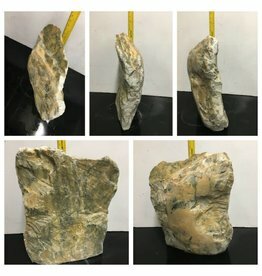 Soapstone – (Hardness 1.0) Most commonly used to describe a stone that is predominately composed of talc from with its slippery feel it got its name. 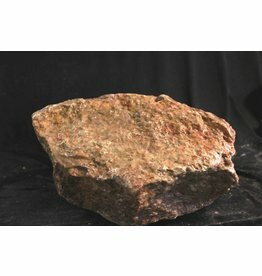 As a generic term it has sometimes been used to include stones that are often geologically related to Talc (eg. 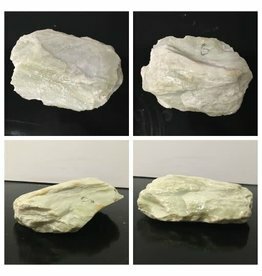 Chlorite, Pyrophyllite, Serpentine, and Wonderstone) and occasionally is applied to stones that are not related to talc at all. 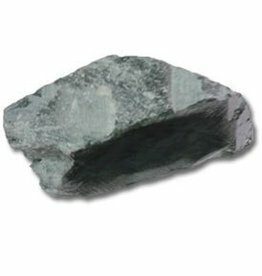 Soapstone has had many uses, including industrial use for countertops, sinks, cookware and hearths due to its resistance to heat, electricity, chemicals. 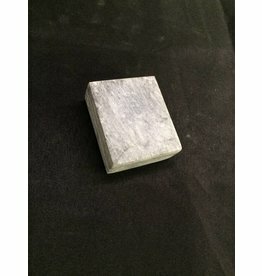 Archaeological discoveries have shown that Talc was carved in ancient Babylonia to make signature seals. 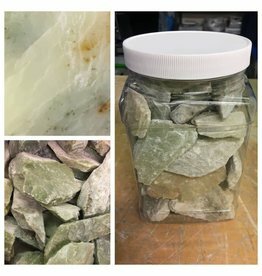 Although the typical colors are brown or green, there are others as well and each can have some nice variations within due to other mineral inclusions. It also finishes very nicely.